T&L Muumuu Factory – Family owned and operated since 1987. 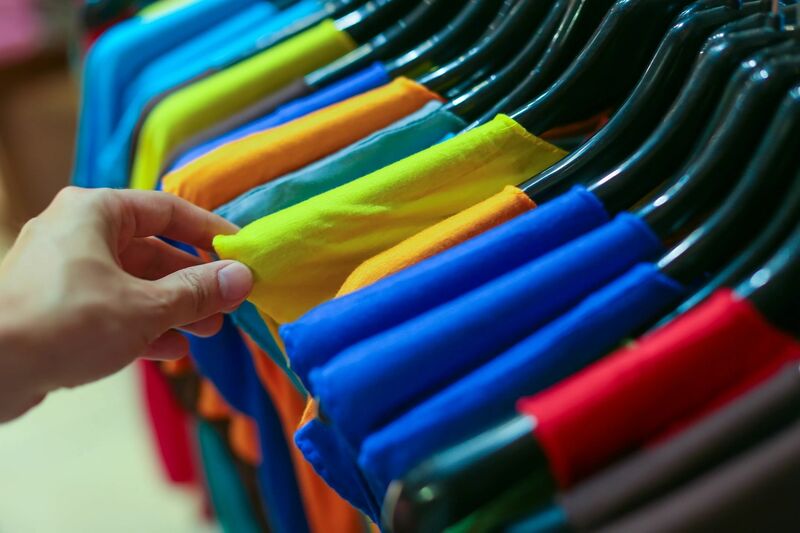 We offer a variety of wonderful muumuu's, dresses, skirts, and blouses for women. Feel free to browse through our various product offerings. 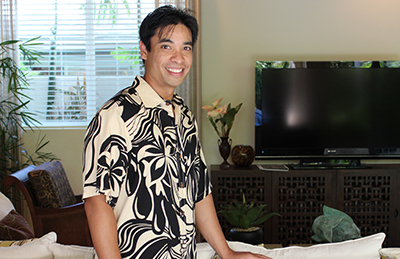 For our gentlemen, we offer button-down and kumu style shirts. We offer a variety of different prints to fit every occasion. We also offer a variety of products for children. Take a look at the wonderful product offerings for our little ones. Family owned and operated in Hawaii since 1987, we have one of the largest selections of muumuu's in the world. 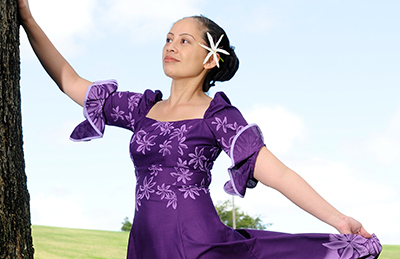 All of our garments are locally designed and made with ALOHA. If you have any questions regarding our products, feel free to contact us and we would like to help you find the right product for you. We also have a retail store in Honolulu that carries a variety of products for men, women, and children.